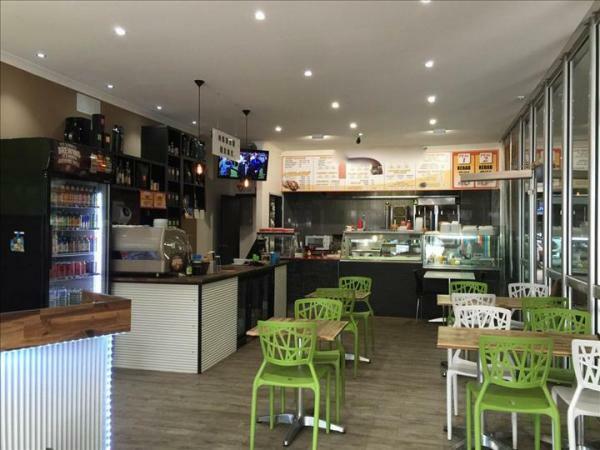 Located in the heart of Geelong, this kebab shop business for sale boasts amazing presentation! 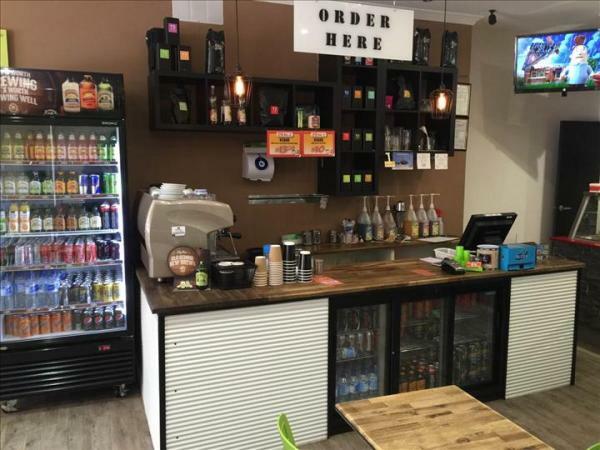 No expense has been spared on the fitout of the shop with high quality fixtures & fitting as well as equipment. 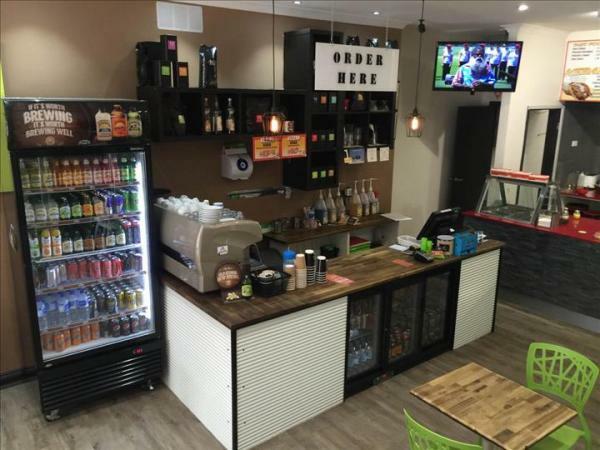 Taking $6,500 per week, the business has been established for 3 years and is located very close to Geelong’s main night club. In addition to this, there is no direct competition nearby! The business has a seating capacity of 28 inside and permission to have 6 chairs and 2 tables outside. Excellent lease available with a rental of $24,000 pa, including outgoings, and lease options of 2x2x2x2x2x2. Jobstar Commercial helps business owners who wish to sell a business. Advertise your business with us and let us help you find the right buyer for your business.